Part of CentraCare Health- one regional medical center (St. Cloud Hospital), five rural hospitals, nineteen clinics, and six long-term care facilities. “Truven Top 100” Hospital eleven times. St. 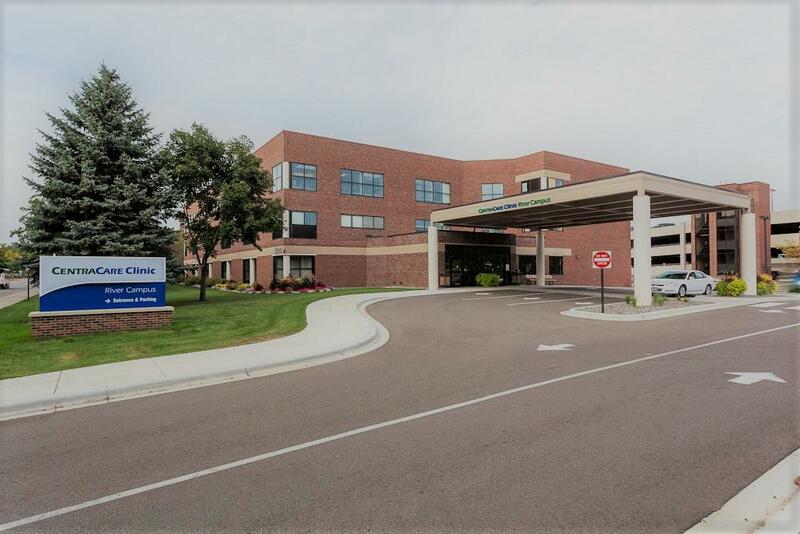 Cloud Hospital is the only hospital in Minnesota that has received the Top 100 hospitals distinction 11 times. CentraCare Health has been on the list of “Best Places to Work in Minnesota” by Minneapolis/St. Paul Business Journal. CentraCare Health puts pride in retaining caring, skilled professionals who are committed to quality and a culture of "Our Best for You." Willmar is a family oriented city of about 19,000 nestled in the heart of Minnesota’s lake country. 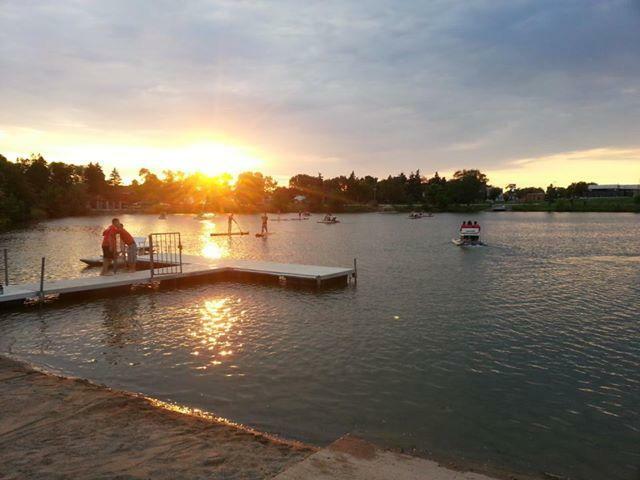 In fact, there are over 35 lakes within a 30-mile radius of Willmar, including 15 of Minnesota’s best fishing waters. In addition, the area boasts an abundance of hunting land, trails, parks, golf courses and recreational facilities. In 2005, Willmar was one of only ten communities in the U.S. that was awarded “All-America City” status by the National Civic League. Education is a priority, and Willmar Public Schools offer all the sports and extracurricular activities of a large conference school. We also have the private, Community Christian School, K-12 , and one of the state’s premiere university affiliated community and technical colleges, Ridgewater College. As the cultural center of Kandiyohi County, Willmar is home to the Willmar Area Arts Council, the Barn Theater, and the Kandiyohi County Historical Museum. There is a local YMCA, a 4000 seat civic center and indoor ice arena, a new municipal airport, and a shopping mall.